AIPAC highlights administration's pro-Zionism but downplays Zionist milestones; Judea/Samaria advocates hold separate conference; Leftist Jewish IfNotNow augments anti-Zionist protests, encourages the ferocity of IslamoMarxist protesters against Jewish Defence Leaguers, 2 of whom now pursue criminal defenses against charges. "Here I am again reporting on what I saw at the massive gathering of Jews and Israel lovers the AIPAC Policy Conferencein Washington, DC. An Awesome Gathering: Indeed, in terms of numbers AIPAC did not disappoint as 19,000 participants showed up, 4,000 of whom were school and university age, and bringing them all together is no small feat. But for me, the real magic was at night, after the official program had ended. Young Jews gathered in bar events run by organizations like Zionist Organization of America (ZOA), The Israel Project (TIP), Stand With Us, Israeli American Council, Students Supporting Israel (SSI) and Young Jewish Conservatives, among others. Beer was flowing, business cards were exchanged, hearts were opening – and the huge ocean that divides Israeli Jews and American Jews dried up like the Red Sea on Passover. Rabbi Lionel Rosenfeld of Marble Arch Synagogue in London hailed the Trump Administration's alignment with Zionism and hoped American Zionists activism might set an example for British Jewish leadership. While the physical gathering itself was inspiring, the messaging of it was, in my eyes, less so. You might have thought this year’s 50th anniversary of the miraculous Six Day War and the triumphant reunification of Jerusalem would have been the overarching theme of the conference. The Six Day War did get a few honorable mentions, including a outstanding movie clip from Christian Broadcast Network, but that’s it. While we all remember the famous AIPACian phrase “Jerusalem will always remain the eternal undivided capital of Israel,” this year the motto was noticeably absent. The neglect of unified Jerusalem at AIPAC was made even more conspicuous in light of the Trump administration’s exploration of moving the US embassy to the City of Gold. 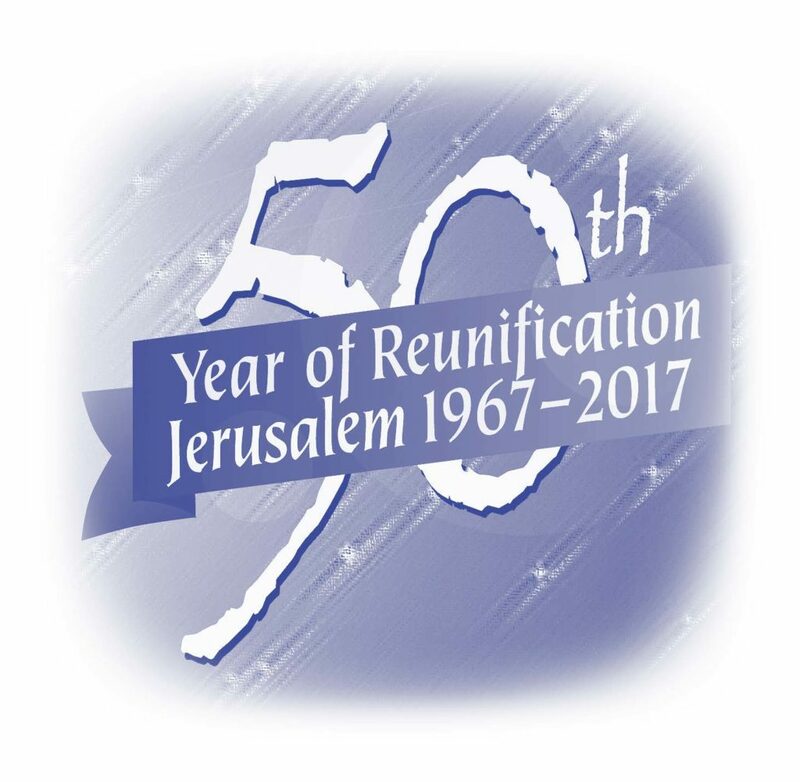 But while there was no finer moment to make an appeal to move the embassy than the giant annual pro-Israel gathering in Washington on the 50th year of reunification, alas, the issue was dropped. 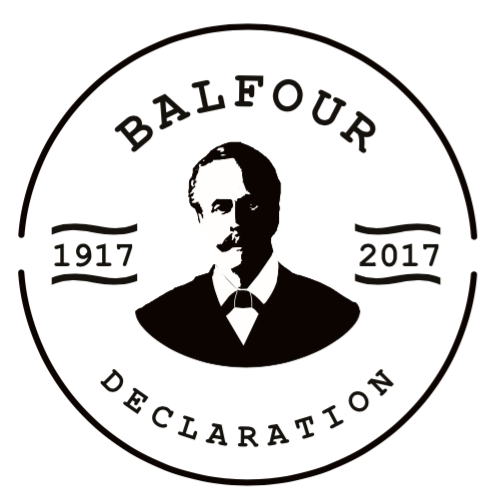 Balfour - Not Dead, But Buried: Yet another theme which was amazingly absent at AIPAC was the 100th anniversary of the Balfour Declaration of 1917. The key document to the birth of the State of Israel is celebrating its first centennial, precisely as Israel’s international legitimacy is being threatened. 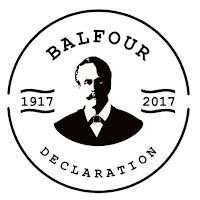 Yet the instrument of American pro-Israelism, AIPAC, neglected to so much as mention Balfour. Alan Dershowitz, one of the Israel’s and the Jewish people’s greatest advocates, came out and “sold” the giant AIPAC audience on Israeli technology that distills water from the air. Now, we are all very proud of Israel’s technological achievements, but we don’t need Dershowitz in that role. We need him out there fighting delegitimization, fighting anti-Israel lawfare, breaking up jihadist funding schemes, blocking Iran with sanctions, and of course, giving answers to American Jewish youth on campus. Prof. Alan Dershowitz urges overcoming BDS with Israeli innovations. Housing and Construction Minister Yoav Galant, deputy defense minister Eli Ben-Dahan, minister in the Prime Minister’s Office Tzachi Hanegbi, Israel’s consul general in New York Dani Dayan, and deputy foreign minister Tzipi Hotoveley who said “defense is important and security is important, but the most important thing is the moral claim of Israel.” An energized crowd of 350 participants imbibed award-winning wines of Judea and Samaria and took home samples of Ahava skincare products from the Dead Sea. Ryan Bellrose, a tribesmember of the Meti in Manitoba, explains Jews, not Muslims, are the indigenous people of Israel (including Judea and Samaria) entitled to sovereignty in the lands. Many attendees told me afterwards that this was the highlight of their AIPAC experience. Maybe it was simply because we created a space for people to express their love of the land, their pride in the Six Day War and their appreciation of the right of Jews to be strong, without reservation." In an AIPAC first, anti-Zionist IfNotNow Jews joined far-Left and Muslim anti-Zionists to protest outside of the Conference. 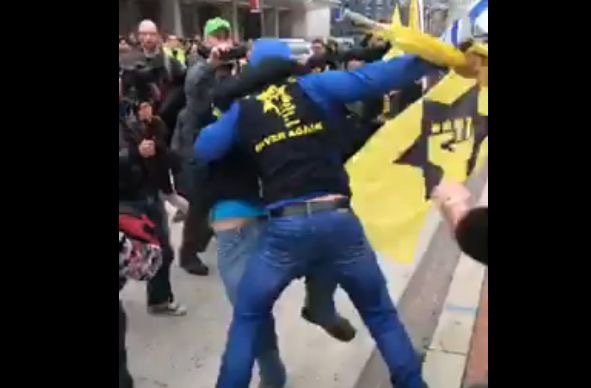 Physical antagonists were responded to by a group of Jews organized by the Jewish Defence League of Toronto. Though police did not separate or protect the Jews from the antagonists, police arrested no provocateurs, but did arrest two Jewish defenders, Yosef Steynovitz, 29, of Canada, who was charged with assault with significant bodily injury, and Rami Lubranicki, 59, of Howell, New Jersey- who did not participate in the action he was charged with. Lubranicki says that the JDL leader, Meir Weinstein is not coordinating their legal defense, and they would appreciate offers of professional legal assistance. (Thanks to to Mrs. Helen Freedman of Americans for a Safe Israel and members of Kemp Mill Synagogue of Silver Spring, Maryland for their support towards JooTube's coverage from AIPAC).